Your pet has experienced a trauma, has difficulty breathing, is bleeding profusely, having a seizure, broken a bone, been bitten by rattlesnake/insect, or any other emergency you need assistance. 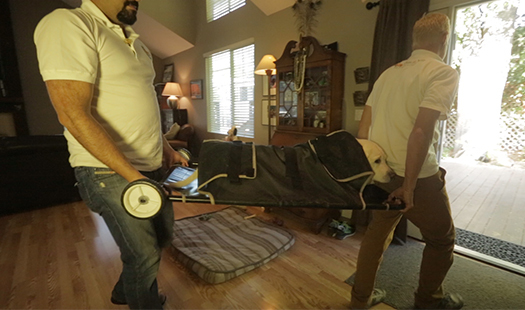 Your pet has collapsed, is unable to walk, is too heavy and requires a stretcher. Your pet requires oxygen therapy during its transport or transfer between veterinary hospitals. Your pet is in pain and therefore making it difficult for you to move him/her safely. 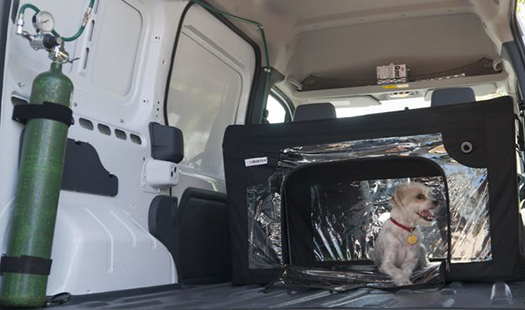 Pet Taxi pet transport company has stretchers for those pets needing assistance. We are also equipped with oxygen for pets that require continued oxygen therapy during their animal transport. 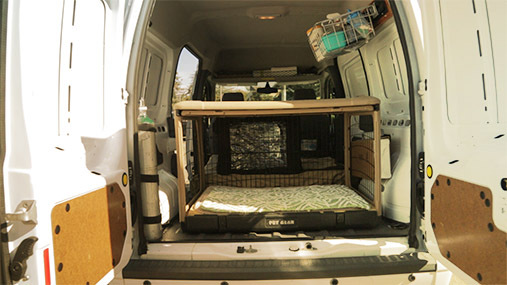 All animals are transported in a safe and comfortable vehicle with experienced veterinary technicians on board. 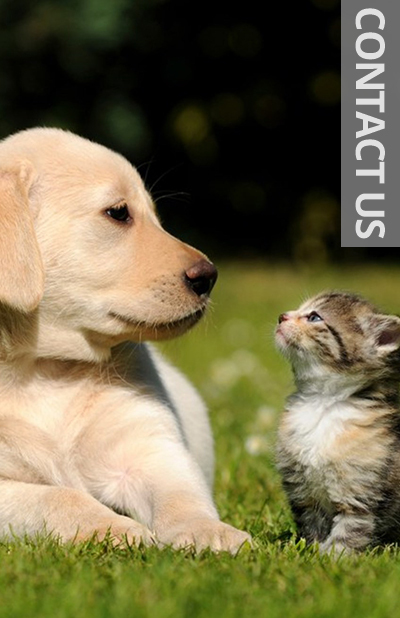 Contact our pet transport service at (213) 400 PETS (7387) – For immediate response, please do not send us an email in pet emergency situations.